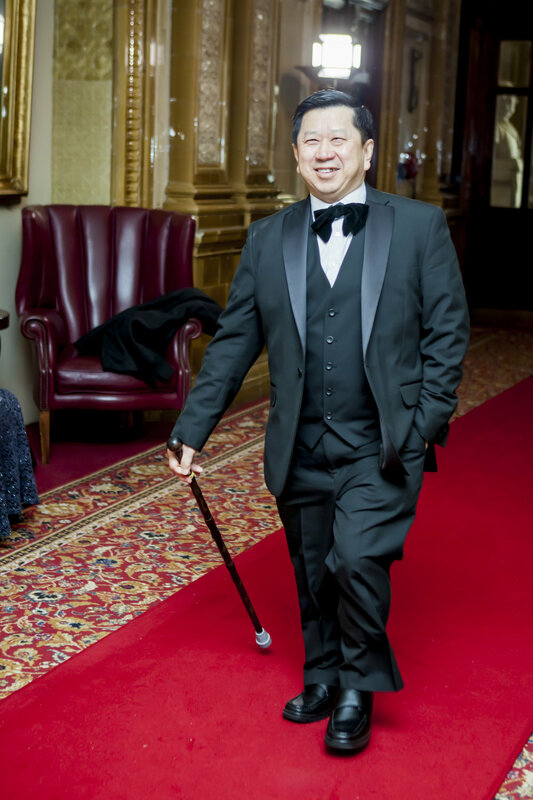 Philip Chan has been a successful teacher for over forty years. Philip has extensive experience in teaching at all levels of expertise. This ranges from Primary School level through to High Schools, plus College Students, as well as Adult Education. He has conducted hundreds of mathematics workshops working with children and their parents together. Through using his vast skills over a number of years, trainee teachers are empowered in the classroom and workshops through using Philips fun and unique techniques, to create excitement and confidence in an instant. Many of his students have successfully gone on to gain their Ph D and First Class Honours degrees from some of the leading universities such as Oxford and Cambridge, as well as becoming leaders and appointed to senior positions in both business and education. Philip is a qualified Life Coach and NLP Practitioner working with groups and individuals on personal development. Philip is a former Elite Sports Performance Coach and has helped many athletes progress to competing at National, International and Olympic standards. He has been successfully working and mentoring some of the top Executives from UK Blue Chip companies and helped several Global Billion Dollar companies with their expansion plans and development over a number of years. For more than forty years, Philip has been involved in fund raising for a number of charities including UNICEF, Shelter, Oxfam, YMCA and many others, by giving informative talks on subjects like : Stress Management; Prevention and Recovery from serious illnesses, such as cancer, without the use of drugs. Other talks include Relaxation Techniques and Memory Training in preparation for academic examinations. All donations go directly to the charities concerned. Philip is also a motivational speaker and has enriched the lives of countless people in achieving their goals and dreams. Currently he is working with a number of the world’s top business coaches from the UK, Canada, USA, South Africa and Australia plus other countries to develop businesses for mutual benefit. “Every adversity and heartaches carries within the Seeds of an equivalent or Greater benefits”. This was Philip’s case and he was at the bottom of almost every one of his classes until the age of 14. Striving to be better through many struggles, long hours of research and after achieving important breakthroughs, today Philip is known as ‘The 10-Seconds Maths Expert! His 10-Seconds formula is fun and unique and his techniques drive excitement and confidence in an instant. Many of his students have successfully gone on to some of the leading universities such as Oxford and Cambridge to gain their Ph D and First-Class Honours degrees, as well becoming top leaders and appointed to senior positions in both business and education. Today, he has been on television, radio and other media sharing what he has learned over the years. “If I can do it – so can you !” is his motto.